This entry was posted in Photo a Day and tagged art, blogging, brilliant, Daniel, inspiring, inspiring through the lens, lens, natural, photography. Bookmark the permalink. 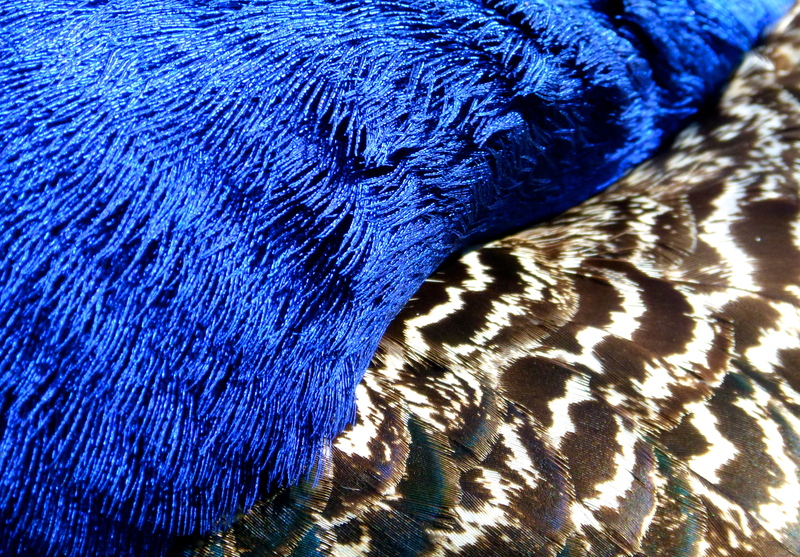 One may be aspired to enjoy the love of peacock (peeking) in view.